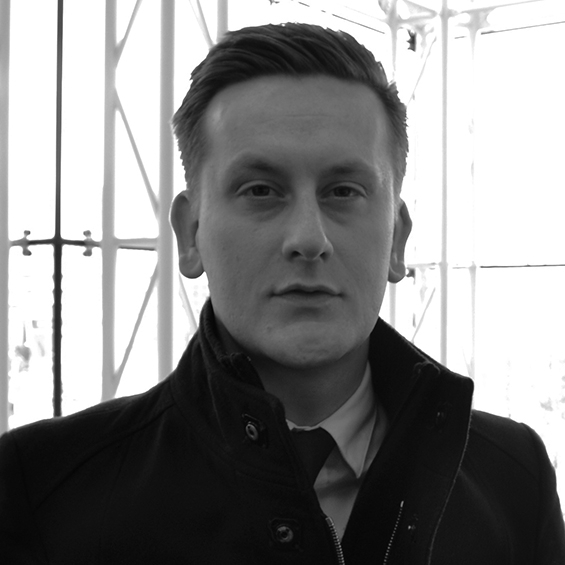 Lyle Bignon is a Birmingham-based PR and writer, specialising in music and media. During the day he pesters journalists, editors and producers on behalf of leading UK music organisation Town Hall & Symphony Hall. At night, Lyle can usually be found battling with deadlines, working through a listening pile or down the front at a gig. His current and recent clients include: Belle & Sebastian, Dexys, Eastern Electronic Festival, First Aid Kit, Gregory Porter, Home of Metal, John Grant, Leftfoot, Laurent Perrier, Ocean Colour Scene, OxjamBrum, Paloma Faith, Roland Gift and Some Cities. Lyle is a staff writer for Brum Notes, Fused Magazine, The 405 and Time Out Birmingham, and currently delivers the BA (Hons) Music Promotion and PR module at Birmingham City University.